Praha/ Port au Prince - The team of the Praga-Haiti technicians is leaving this Saturday (7th of October) for Haiti. 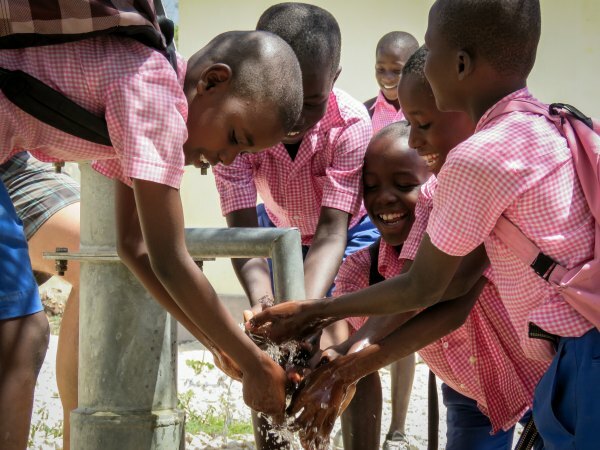 The focus of the mission is to check up thirty wells which were built by the Praga-Haiti project in the past. These wells could be, and quite possibly are, damaged by the severe winds and rains that hit Haiti in the last few weeks. The mission ends on 19th of November. “It is on purpose, the mission starts in the end of hurricane season in Haiti. We want to check up on our wells. We know that hurricanes could locked up the source, damaged it or contaminate the water,” said Ivo Roškanin, manager of the Praga-Haiti project. And what are the main tasks of the mission? - to service of our technics. The mission team consist of the manager of the Praga-Haiti project and technician Ivo Roškanin, technician Frank Boya, architect Petr Vacek and mechanic and locksmith Pavel Langr. Reported mission is the second mission of this year. Czech technicians after their return from Haiti: Our wells have preveiled against the hurricanes!